We all know that technology is advancing in leaps and bounds - it’s often hard for even the most tech-savvy among us to keep up with the latest developments. Technology has crossed into all industries, including the real estate sector. Going digital makes a lot of sense in our industry - after all, there’s a lot of paperwork required for the buying and selling of property. 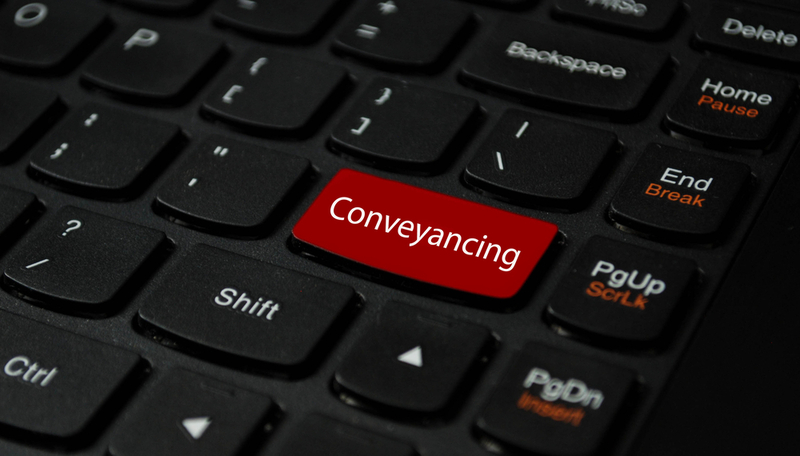 Electronic conveyancing is a whole new way of quickly and effectively undertaking the settlement process of property by completing it online, without all the hassle of mailing and submitting manual paperwork. This is possible through an electronic platform created by Property Exchange Australia (PEXA), which is our country’s regulatory framework. As a result, settlement agents, banks and lawyers are all able to easily liaise and transact with one another online through the PEXA platform. Affordability. By moving the settlement process to an electronic format, costs can be reduced. In 2017, the Government rolled out a timeline of when electronic lodgements would become mandatory. From August 2017, all commercial mortgages needed to start being lodged online, while in October, all eligible caveats and withdrawal of caveats were to be lodged electronically. In December 2017, any lodgements containing transfers, mortgages also needed to be lodged online. These electronic timelines were applicable for Western Australia, NSW, Victoria and South Australia. From July 2019, NSW, Queensland and Victoria will be required to conduct all property transactions online. By this stage, Western Australia will already need to be compliant. This will allow for documents in paper-form, such as Certificates of Title, to no longer be required. Apps and other software such as DocuSign will mean documents can be signed electronically, without parties needing to be in the same room. This is envisioned to eventually make paper contracts obsolete. E-settlement and other related electronic software is a fantastic way to bring the real estate sector into line with the legal industry that we work so closely with, as many courts and legal practitioners already offering the electronic filing of court documents.